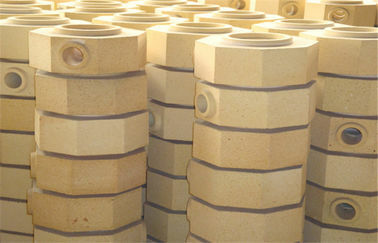 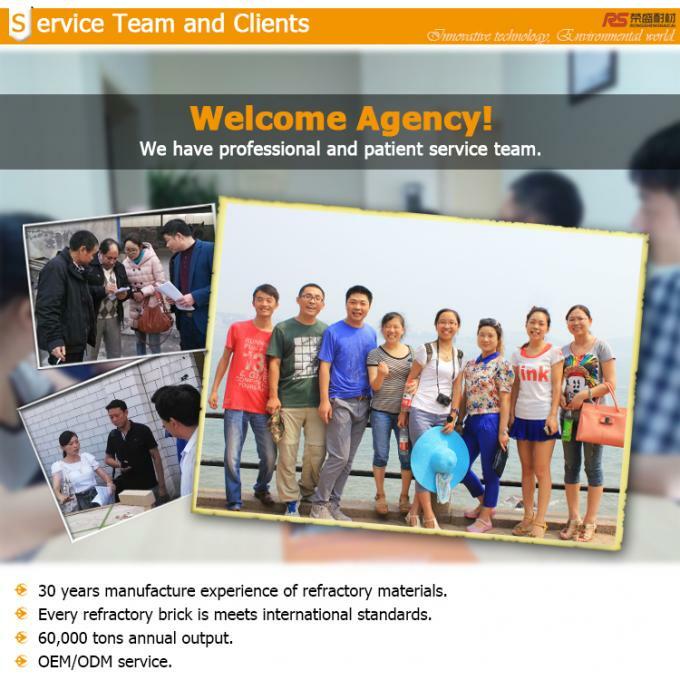 standard form, normal standard, shaped and special shaped bricks.Can be used in various kilns because of its cheapness and general tray package. 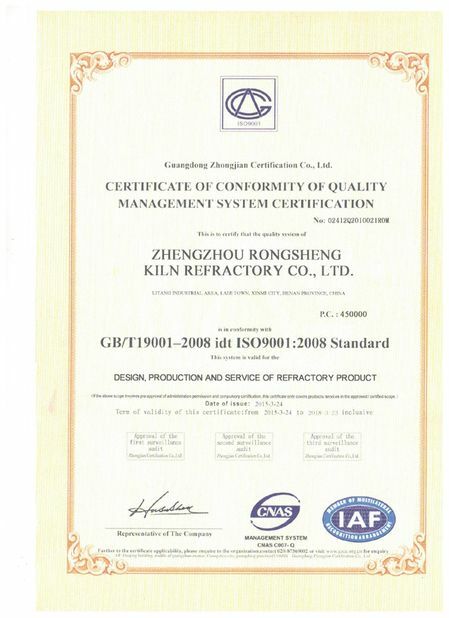 Among all of the refractory materials, it is the mostly used in the key positions.Molding method: it has down draft kiln and tunnel kiln and the general sintering temperature is 1360-1480 degrees. 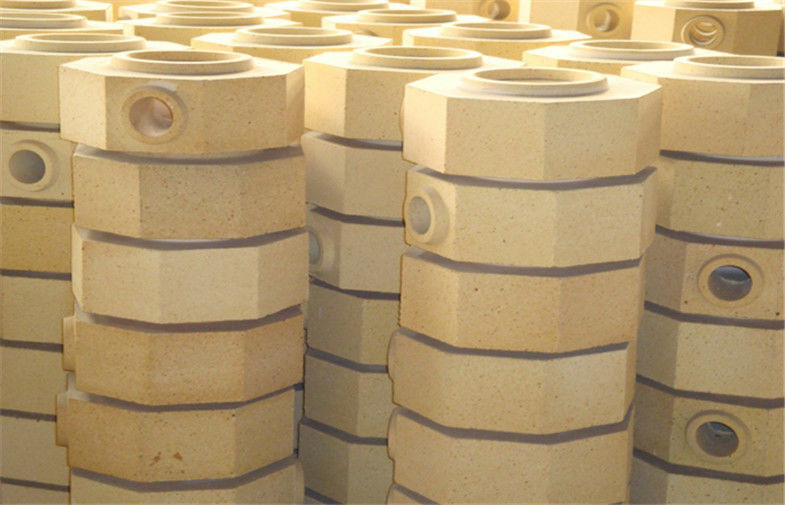 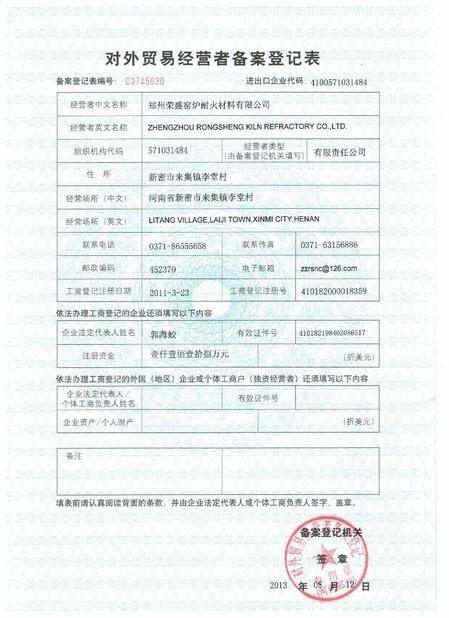 It is a kind of aluminosilicate refractory product which aluminum oxide (Al2O3) content is higher than 48%.